These anthemic songs will inspire you to be bold with your wardrobe. Rachel Platten is a singer-songwriter who gained wide recognition in 2015 after releasing the singles “Fight Song” and “Stand By You”. She just released her first studio album “Wildfire,” and it is sure to bring her even more attention in the year ahead. If you haven’t heard it, Platten’s music is anthemic, upbeat, and happy. Her new album makes you want to get up and go: go the gym, go dancing, go out and make a change in your life or the world. The infectious melodies and energetic tempos are paired with inspiring and optimistic lyrics. The combination makes for great confidence-building music. It’s the perfect soundtrack to your new year’s resolutions! The best time to listen to this album: When you need to get happy and motivated in a hurry. This song is about seeing the good in the world and being hopeful for the future. 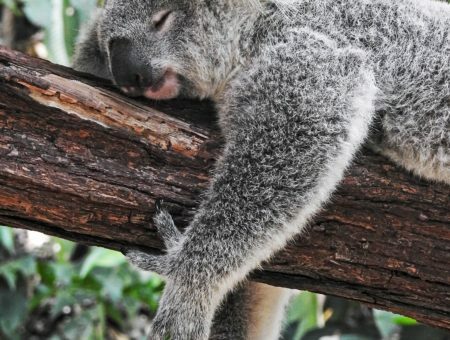 It reminds you that there are reasons to be optimistic, even when things might seem bleak. Platten asserts that you can be a force of change in your environment. The white flowy dress couldn’t be more angelic, so it’s a perfect match for this song. In addition, the sleeves make it wearable in winter. Add a faux fur vest, tall brown boots, and some delicate jewelry to complete this free-spirited look. This is my favorite song on the album. It’s about being confident and brave: Sometimes life is tough and you need to be tougher. The song’s lyrics, combined with a high tempo and strong acoustic guitar, will get you charged up and excited to face life’s obstacles. For this look, start with a simple long sleeve crop top and a maxi skirt. From there, add edgy pieces for contrast. Stand tall in some heeled booties, and sport a leather motorcycle jacket that exudes toughness. Finish the outfit with silver hoop earrings and a confident red lip. This song is about a person who brings you positivity and good vibes. As such, it’s hard to feel bad about anything while listening to this track. The calming melody makes you feel warm inside. It fills you up with wonderful feelings and makes the world outside look beautiful. This outfit is great for a walk in the park, where you can appreciate nature and soak up some sunlight. Pair leggings with a long-sleeve shirt for comfort, then wrap yourself up in an open-front cardigan and a blanket scarf for warmth. Gold bracelets add shine to the outfit, while practical sneakers finish the look. 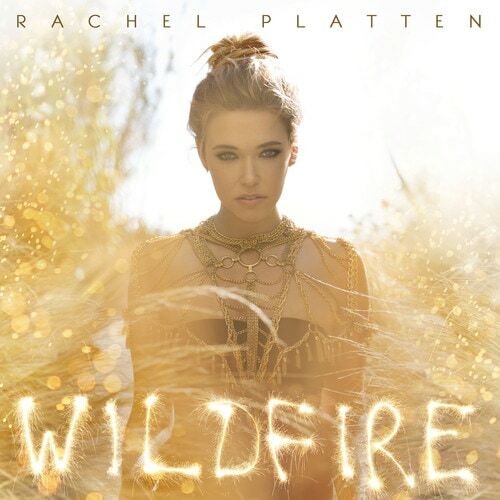 “Wildfire” by Rachel Platten is available now. Listen to it on Spotify here. What do you think of her music? What kind of music do you listen to? Do you have suggestions about whose music I should feature next? Let me know in the comments!